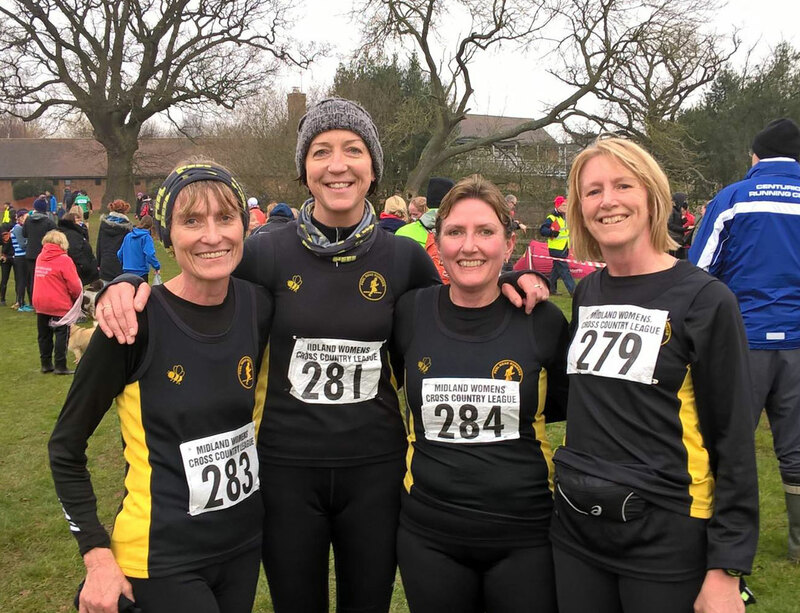 Peel Road Runners braved muddy and wintry conditions last weekend. 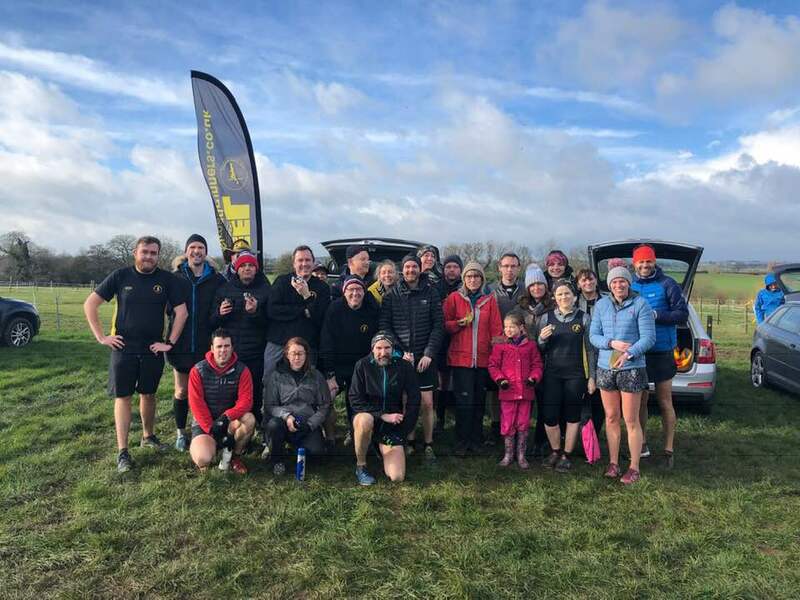 In Gloucester, several of the club took part in the famous ‘Dursley Dozen’, a famously gruelling 12 mile race. They tackled extremely muddy conditions and 650 m of ascent including a roped scramble called The Precipice. Martin Hollamby charged through in 1:35:02, coming an impressive 25th position overall. Paul Scholte finished the course in 1:51:28, 17th in his age category. Zoe Schnepp achieved a time of 2:16:54 and 10th in her age category and Val Lawson crossed the line in 2:34:44, 6th in her category. 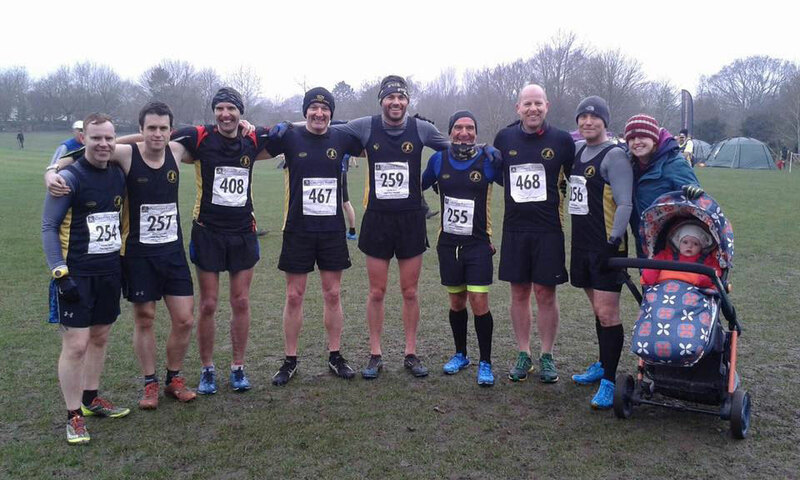 Last weekend also saw the final instalment of the Birmingham & District Invitation XC league. Martin Hollamby led the club home on an undulating 10 km course in Droitwich, coming in 20th position. At the end of the season Martin is an impressive 14th place overall in the individual rankings. Martin was followed by his teammates Lee Rickards, Mike Shelton, Ashley Baldwin, Malcolm Bembridge, Stuart Hatton, Craig Strong and Darren Cotton. Overall, the Peel Senior Men came a fantastic 8th out of 19 teams in the league at the end of the season. In the Midlands Womens XC League, Sandra Ingram was the first to complete the muddy course in Warwick in a time of 32:16 mins. She was closely followed by Carolyne Browne in 32:42 mins, Helen Manton in 33:02 mins and Val Lawson in 33:24 mins. The ladies team finish the season 17th in the table. As always the club supported the local Parkrun. Tim Gould was the first to complete the 5 km in 21:16 mins. Dave Fern crossed the line in 23:39 mins, followed by Tim Mudd in 24:58 mins, Shaun Coyle in 26:01 mins and Lisa Fletcher in 49:33 mins. Tricia Bunn, Owen Slater and Lisa Fletcher were also volunteers at the event.